Lately, when speaking of Acer we have reviewed their gaming beasts like the Acer Predator 17X or the behemoth Acer Predator 21X which runs two GTX 1080 graphics cards in SLI. But today we are taking a step down from the gaming gear and shifting our look to the budget business area. Business notebooks tend to emphasize on features rather than raw performance and the Acer TravelMate P4 isn’t a different story. TravelMate P4 is not only low in price it’s also compact with its 14-inch size which makes it perfect for people that are constantly on the go or the other group of users that benefit from small size and functionality – students. 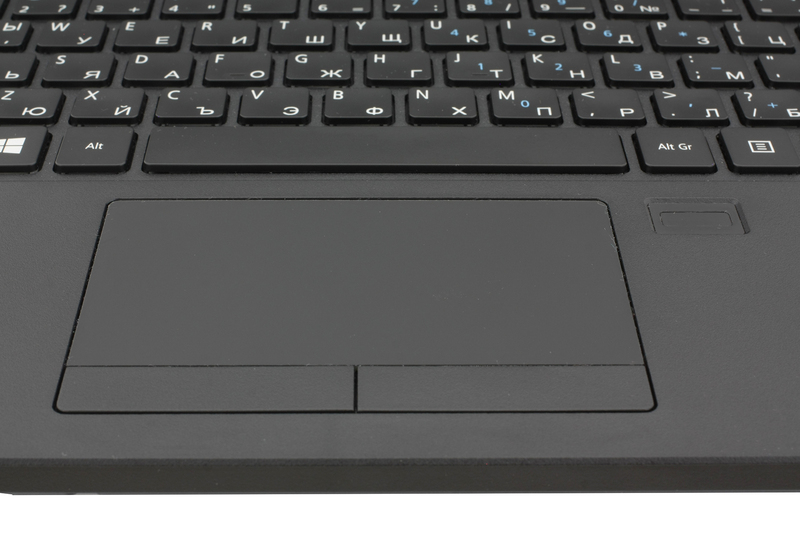 There are some models out there that fall in the budget business notebook segment and offer good features for the price but what makes the TravelMate P4 stand out? Most of these notebooks have a 15.6-inch screen which makes them not so portable as the smaller ones. If you want to go for a more compact 14-inch device you will soon find that most models with this form factor are more expensive. 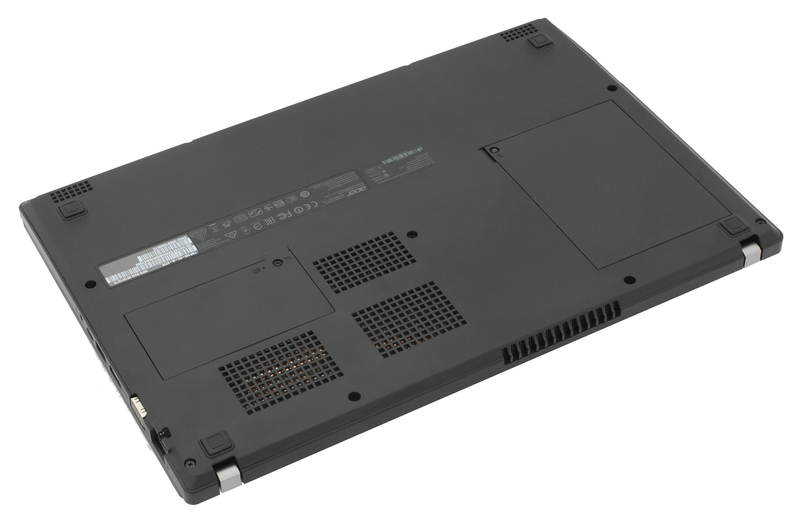 TravelMate P4 falls into the category of the HP ProBook 440 and becomes a good alternative to it. Apart from the notebook itself inside the box, we find a standard AC adapter (with a 19V output), charging cable, and a few things to read – warranty card, quick start guide, and a resource DVD disk which you can’t just use because the notebook does not have an optical drive. The TravelMate P4 does not surprise us with its design or build quality. The build quality is just about average with an all-plastic construction. The hinges are sturdy and opening the notebook with one hand is virtually impossible. The only thing that we could complain about is the fact that when you put minimum pressure on the lid it starts to wobble especially in the center. In terms of looks, it isn’t an eye catcher, it won’t make anyone turn their head and ask you which model is it but it’s still a good looking device. The complete plastic construction has a matte finish all over the body – both inside and outside. This allows for a firm grip when holding the device but unfortunately becomes a major fingerprint magnet that makes them look prominent. The design is rather simple and minimalistic. On the lid, we only have an Acer logo in the bottom left corner. 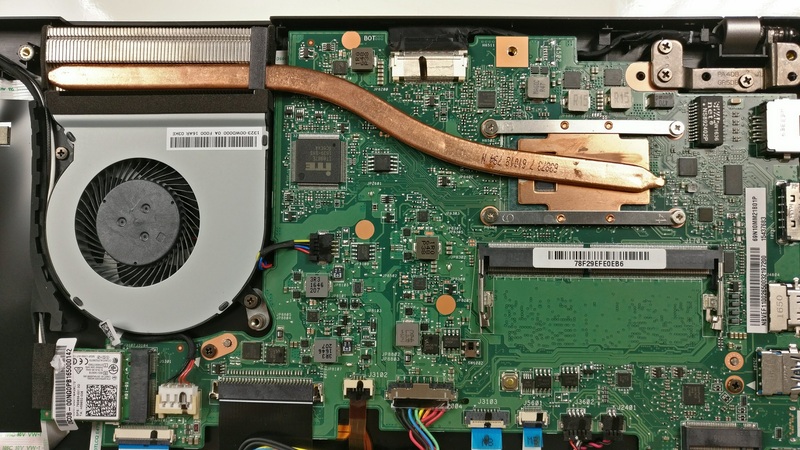 When we turn the laptop upside down we see the two loudspeakers, exhaust vents, and two lids that lead to the RAM and storage department. The device is quite portable with its 14-inch form factor and weight of 1.80 kg which does not make it the lightest 14-inch device on the market but is still light enough to carry it with ease. Connectivity-wise TravelMate P4 has all the necessary ports. On the left side we have a Gigabit Ethernet (RJ-45) port, standard VGA out, full-size HDMI, one USB 3.0 and one USB Type-C port, and a 3.5 mm combo jack. 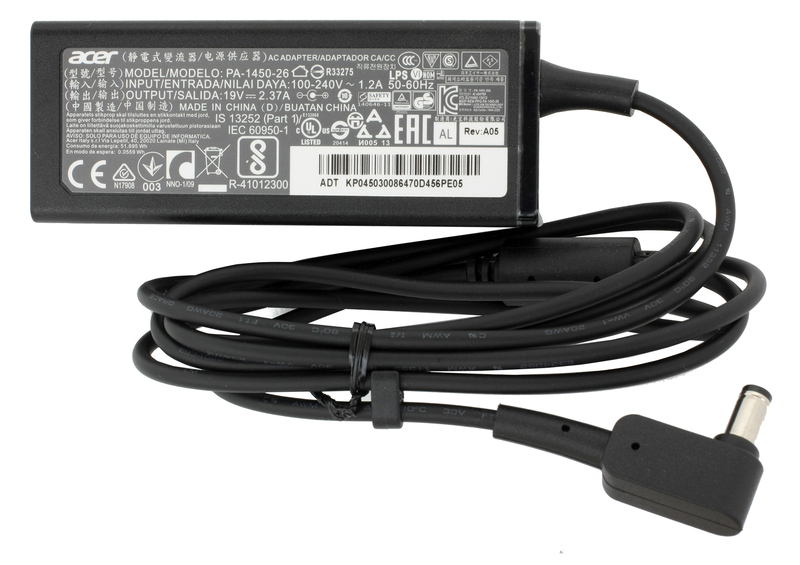 Moving to the front we see two indication LED lights – one that lights up when the notebook is working and the other when it is charging. On the right side is where things start to become all businessy. 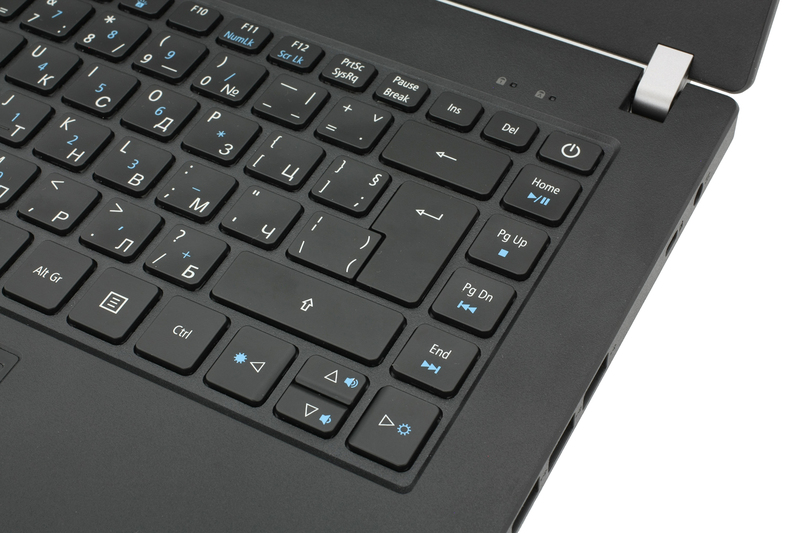 We have an SD and SC card slot (something not found in an ordinary notebook), three USB 2.0 ports (that makes a total of five USB ports so connecting external memory or peripheral devices like keyboards and mice at once won’t be a problem), Kensington lock, and the charging port. The back side is plain with only one exhaust vent. Time to take a look at the interior. The keyboard is “island” type with good key travel and spacing which makes typing easy and comfortable. There is also a backlight which isn’t the brightest but helps at night and at least it’s there – we can’t expect more from the price. Overall the typing experience is pleasant so hats off to Acer for including a nice keyboard because a proper business laptop is nothing without a proper keyboard. The touchpad isn’t anything special though. It gets the job done so we can’t complain. There are physical mouse keys and multi-touch gestures work well. The only major drawback of both the keyboard and touchpad is that similar to the matte finish they attract a whole lot of fingerprints so you will have to clean them regularly if you want to keep things tidy. On the right side of the touchpad, we also have a fingerprint sensor – another feature that makes this a good business notebook. Above the top right edge of the keyboard, there are two LED lights indicating when Caps or Num lock is activated. 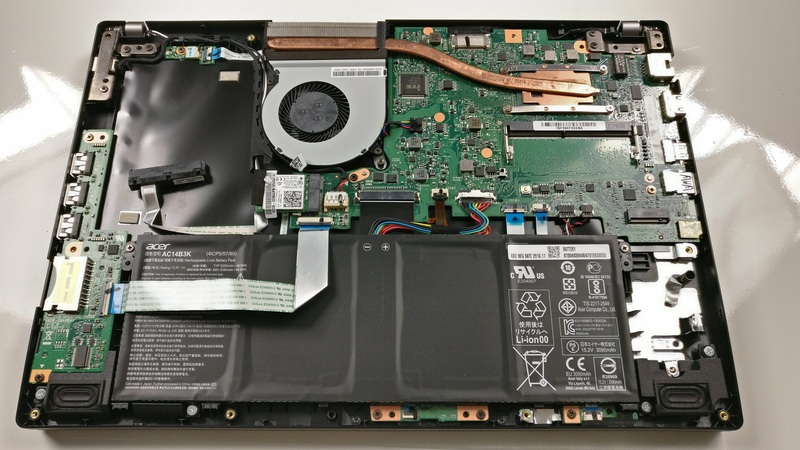 The laptop is easy to disassemble and requires only a screwdriver and a thin plastic tool so you can pry up the bottom plate. 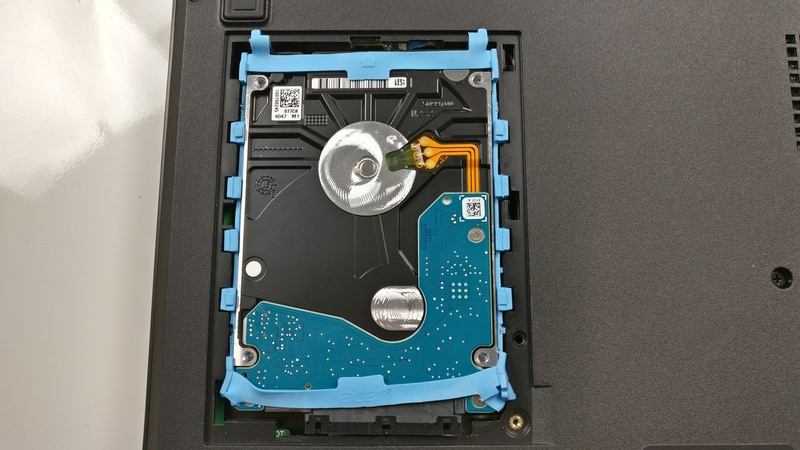 You can easily the hard drive and RAM compartment by opening the service covers. You have plenty of storage options for your device. The notebook supports the standard 2.5-inch HDDs and SSDs as well as M.2 SSDs. The 2.5-inch slot SATA slot can be easily reached by opening the service cover. 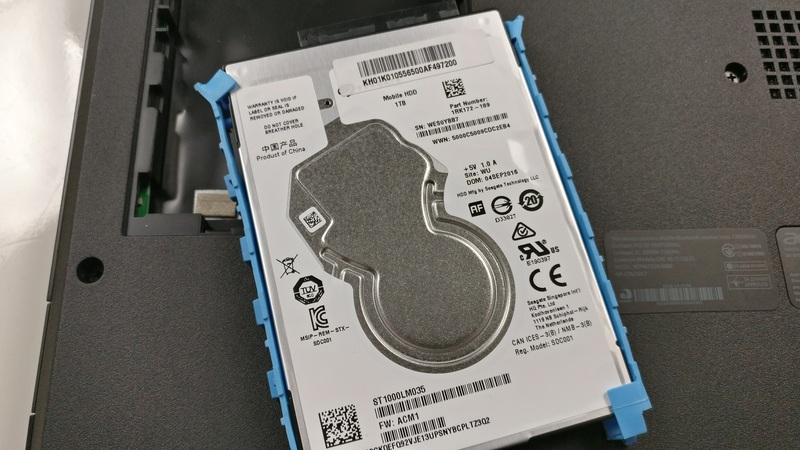 The drive (Seagate) itself is protected by a rubbery outline. What’s interesting is that the M.2 slot supports NVMe drives. 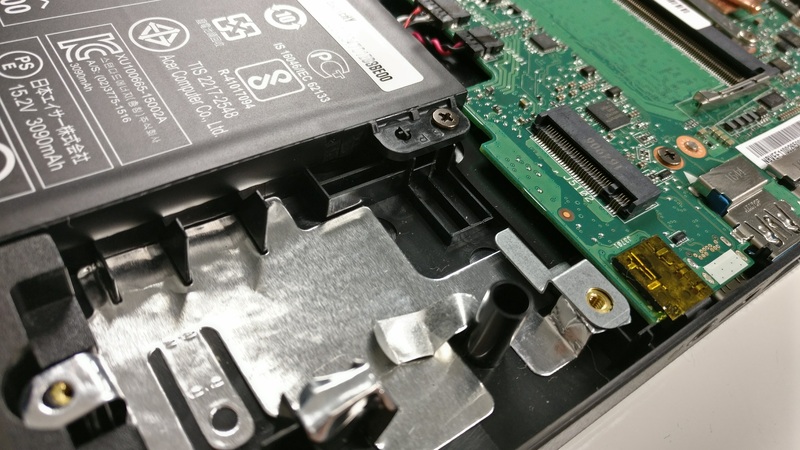 When the other service cover is opened we see a free RAM slot which means that the main memory is soldered to the motherboard. However, this also means easy upgrade. 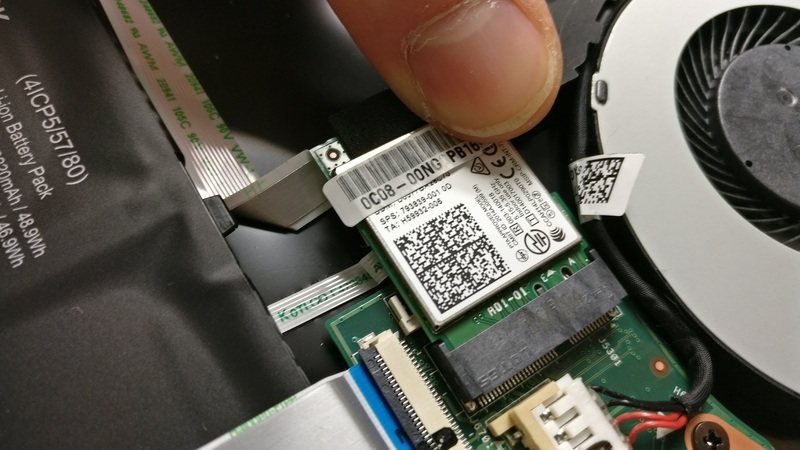 The Wi-Fi module is located near the cooling fan with small black tape covering the screw that’s holding the card. 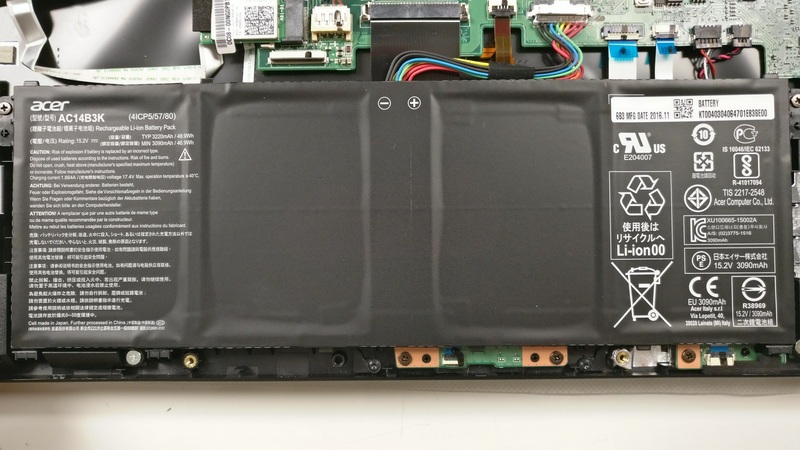 The battery pack is placed between the screen hinges and it’s rated at 48.9Wh. The hardware doesn’t require any extreme cooling nor it’s demanding. The cooling design consists of just one small heat pipe and a cooling fan. 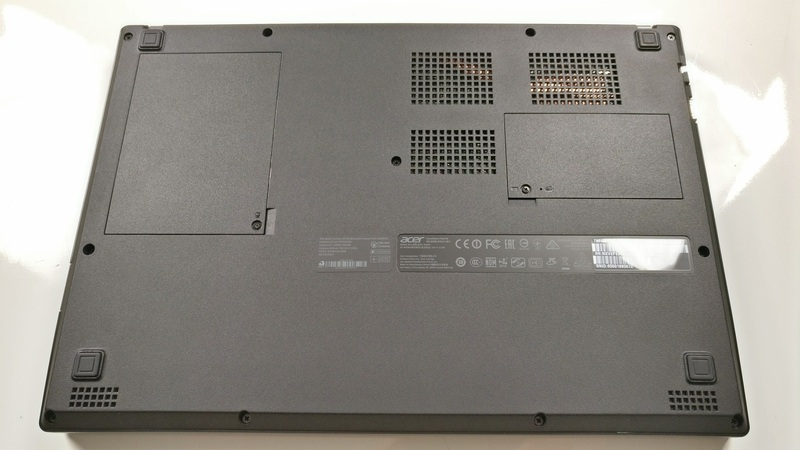 Acer TravelMate P4 has an WXGA TN panel with model number INNOLUX N140BGA-EA3. The diagonal is 14 inches while the resolution is 1366 x 768 which results in a pixel density of 112 ppi. In other words, you can’t see the different pixels when viewing from a distance greater than 80 cm. The display ratio is 16:9 and the pixel pitch is 0.227 х 0.227 mm. The viewing angles aren’t comfortable. You can see how the colors shift when viewed from a 45 degrees angle. We recorded a maximum brightness of 256 cd/m2 in the center of the screen and 242 cd/m2 as an average across the surface with a maximum deviation of 16% in the bottom right corner. The color temperature on a white screen (100% RGB) is 8300K and is colder than the standard 6500K (in sRGB). 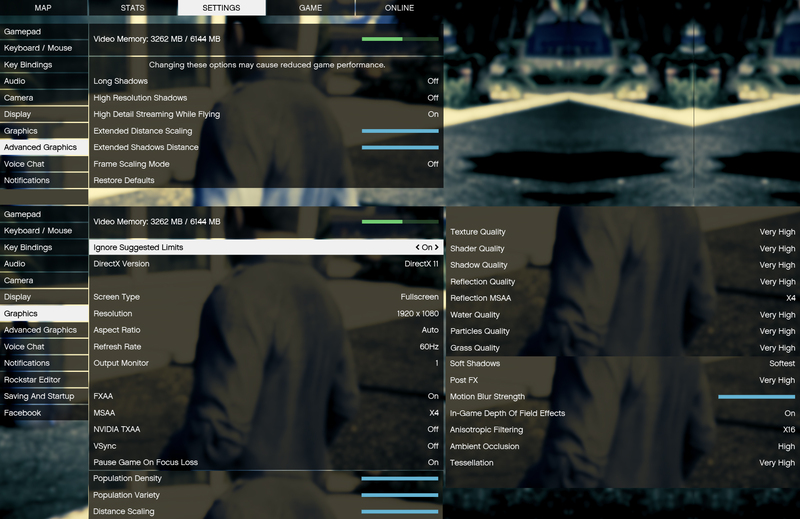 The contrast ratio is low – 380:1. 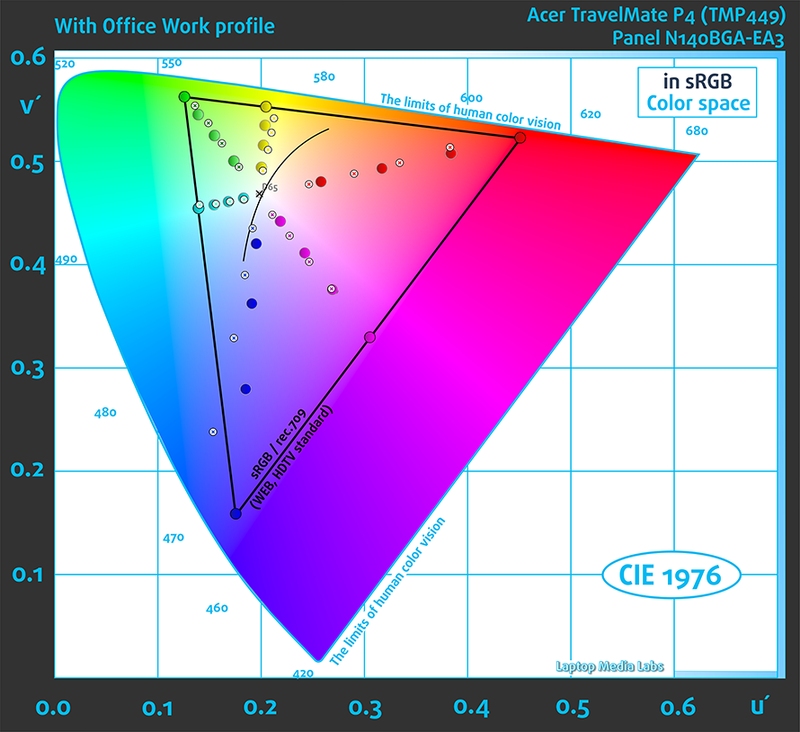 Acer TravelMate P4’s screen covers 52% of the sRGB/ITU-R BT.709 (web/HDTV standard) in CIE1976. We’ve created a profile with 140 cd/m2 luminance, D65(6500K) white point. Pulse Width modulation (PWM) is an easy way to control monitor brightness. When you lower the brightness, the light intensity of the backlight is not lowered, but instead turned off and on by the electronics with a frequency indistinguishable to the human eye. In these light impulses, the light/no-light time ratio varies, while brightness remains unchanged, which is harmful to your eyes. You can read more about that in our dedicated article on PWM. Unfortunately, the display uses PWM for regulating screen brightness across all levels except 100% and the frequency is quite low – 200 MHz. To sum things up we can say that this is by no means a good display but it will get the job done. It can’t shine with a big gamut coverage or high ratio, nor excellent viewing angles but it is just about average for the price range. 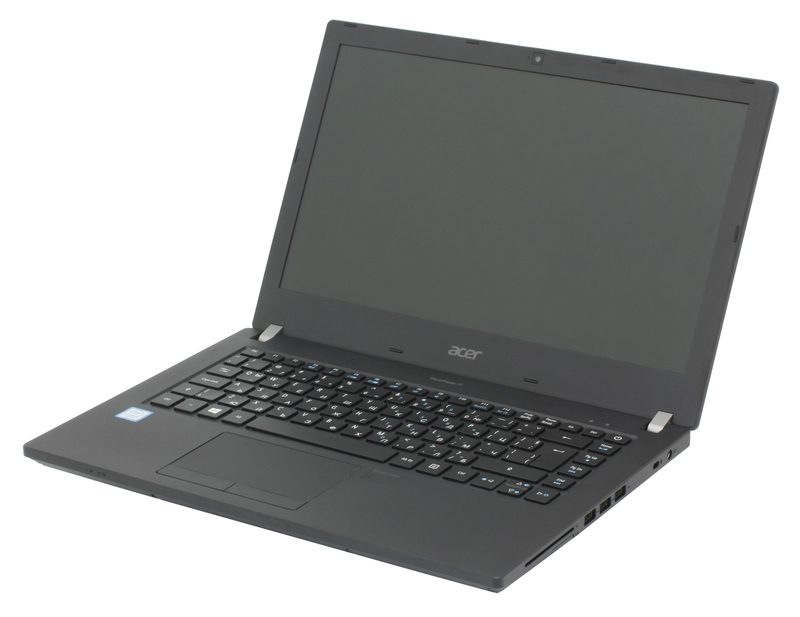 Acer TravelMate P4 (TMP449) has good stereo speakers and sound is clear throughout the diapason from low to high frequencies. Our model came with a distribution of Linux called Linpus which had no GUI (graphical user interface). All tests were performed using Windows 10 Home. The 48.9Wh 4-cell battery on the TravelMate P4 did surprisingly well in our battery tests. We guess that the small screen with low resolution and ULV chip are responsible but some good optimization by Acer must have been done. We can say that you won’t run into battery problems with this little bad boy. For our Video playback test, we use a 720p HD film. The results were just amazing we got 615 minutes (10 hours and 15 minutes) out of the battery. So if you want to make a movie marathon outside your home this notebook is for you. In the web surfing test, we got a great result again. Slightly lower than the video playback but still the amazing 536 minutes (8 hours and 56 minutes). Intel’s Core i7-7200U is part of the 7th Generation Kaby Lake CPUs and it’s the direct successor of the Core i5-6200U (Skylake). It’s also based on the same architecture as the aforementioned chip with little differences that should bring a small performance increase and a bump in power consumption. However, the new CPU is clocked at 2.5 GHz and its Turbo Boost frequency is 3.1 GHz opposed to the 2.3 – 2.8 GHz clocks on the previous Core i5-6200U. 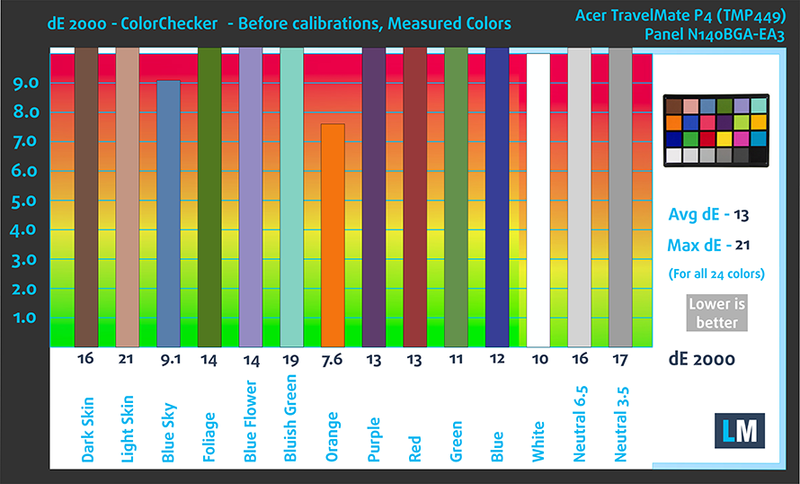 Here you can see an approximate comparison between the CPUs that can be found in the Acer TravelMate P449 models on the market. 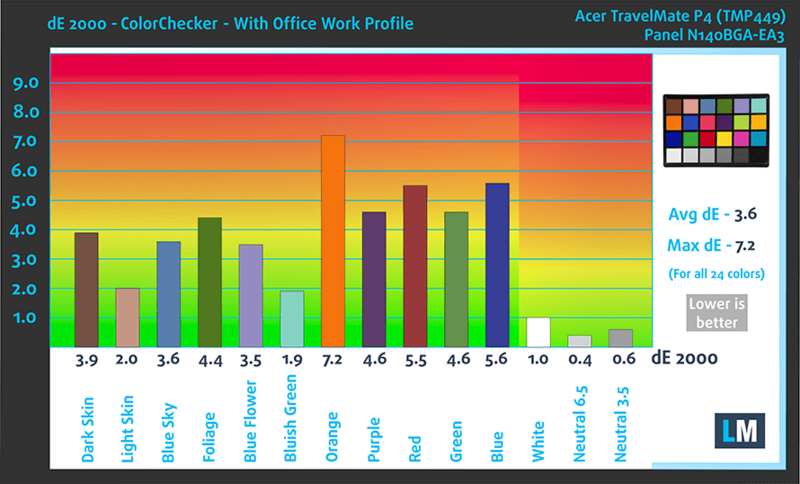 This way you can decide for yourself which Acer TravelMate P449 model is the best bang for your buck. 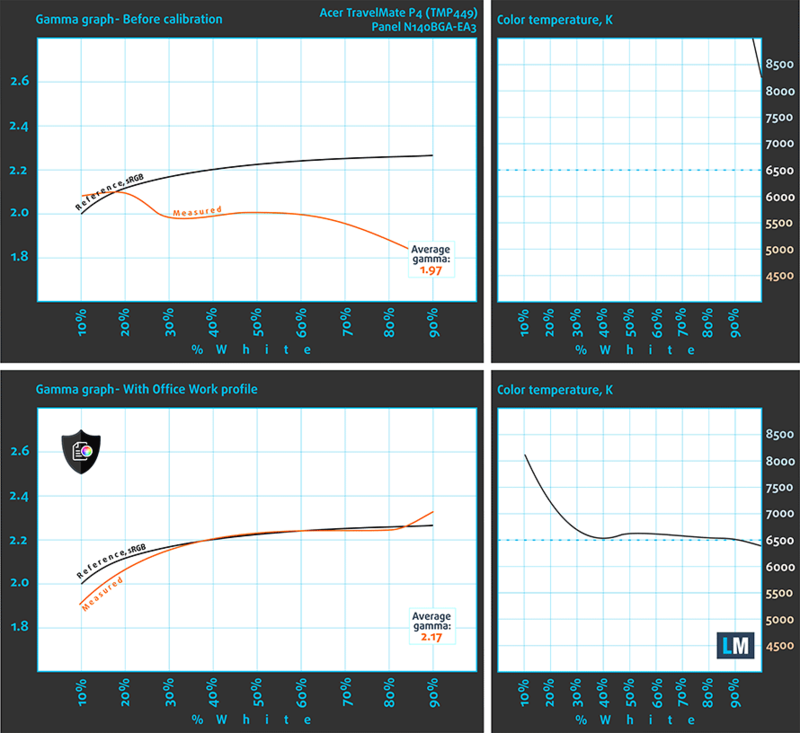 The usual stress tests that we perform take things to the extreme and thus we cannot compare it to real-life use. 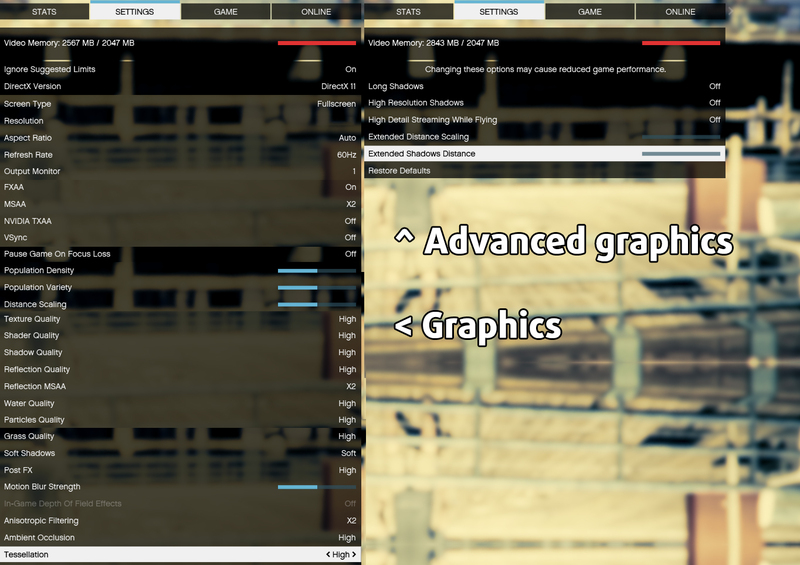 The average user won’t be able to reach 100% CPU load + 100% GPU load for such long periods of time, but it’s still a good way to assess the overall stability of the system and the effectiveness of the cooling design. We are happy to say that the TravelMate P4 manages to keep temperatures low even in these extreme conditions though clock speeds are sacrificed.We started off with 100% CPU load for an hour and the notebook was able to utilize the full performance of the chip at 3.1GHz with occasional drops to 3.0GHz and low temperatures – around 60-65 °C. 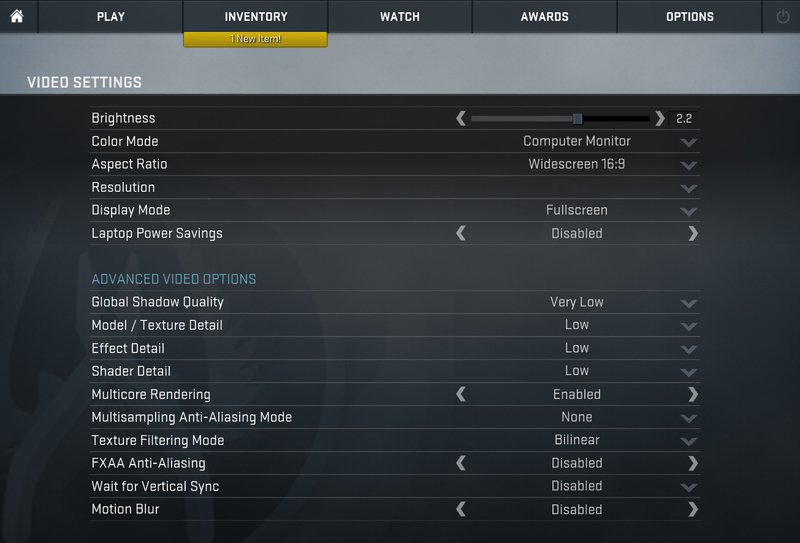 However, after turning on the GPU stress test as well, clock speeds started to go down. 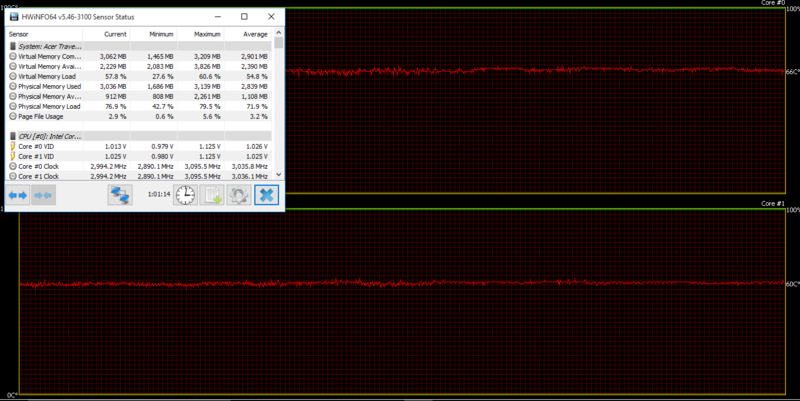 At the beginning, the CPU clock speed dropped to 2.6-2.7GHz which is still in the Turbo Boost range and what was interesting is that temperatures also fell to around 55-60 °C. After about an hour, the frequency went down to the base clock of 2.5GHz with occasional drops to 2.4GHz. 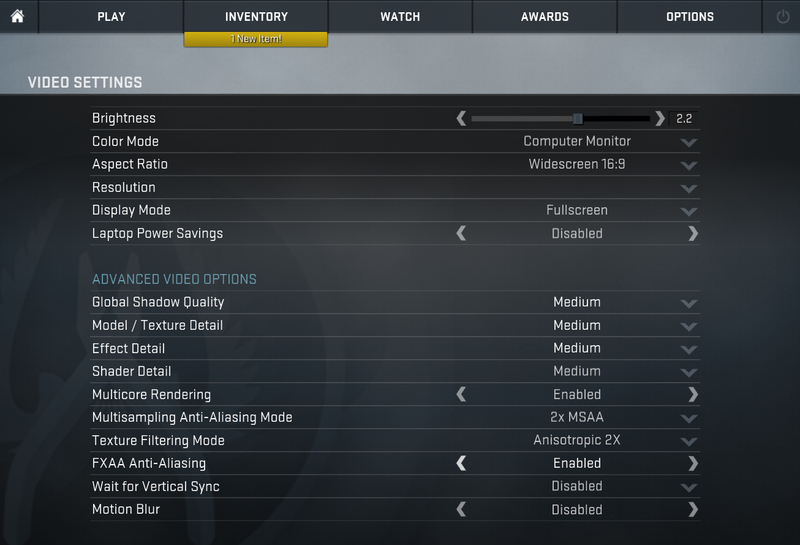 The GPU was running under 1000MHz which is just 50MHz below the noted maximum. Temperatures were normal. Temperatures on the surface around the keyboard were comfortably low. 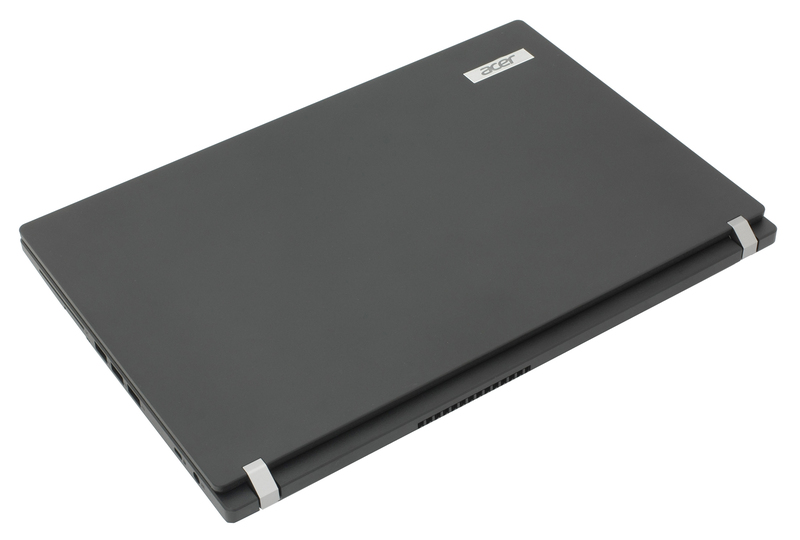 To sum things up we can say that TravelMate P4 TMP449 is a good entry-level business notebook. You get nice input devices and excellent connectivity options. It is lightweight and portable with its 14-inch form factor. Battery life is also above average. 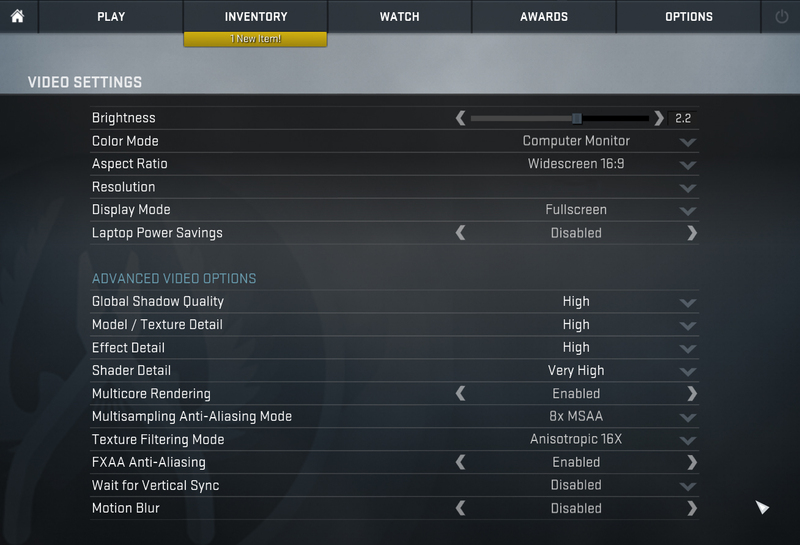 The hardware isn’t anything special and you can’t expect high performance for it. 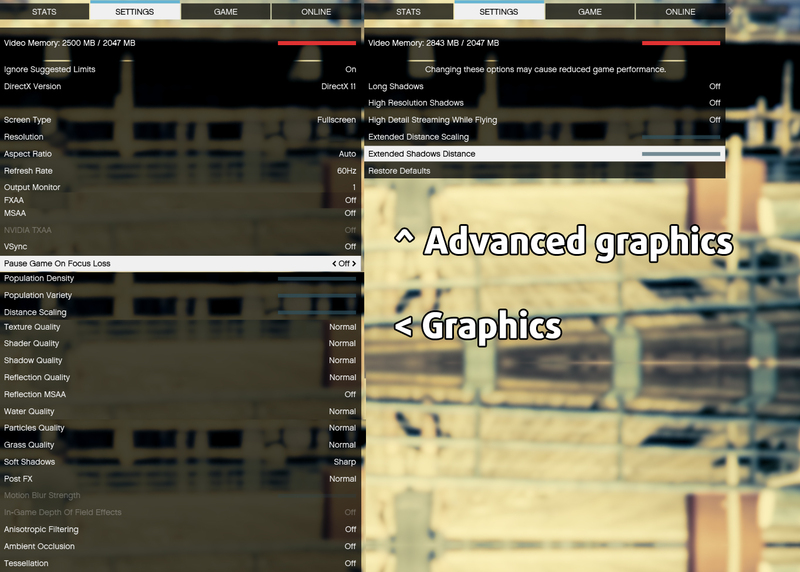 However, the Core i5 and the integrated graphics are just enough to run some modest games or even applications like Photoshop. What we don’t particularly like is the built and display quality but there are OK for such an affordable device. We think that if you want a small portable yet capable machine to do some office work on-the-go or just an average everyday notebook to enjoy multimedia on you won’t go wrong with this one. Excellent review! I would like to know how much is the max ram allow to expand it. Thanks! !